The Point Breeze Pop-Up is kicking off their second season with THE summer kick off party – the 11th Annual Wheat Beer Fest! Join us on Saturday, May 21 for a day of $3 wheat beers (all day long), live music, Philly’s finest food trucks and an overall great time hanging out with friends and neighbors. This is a free, all-ages event… though, obviously, you must be 21+ to drink. This stunning 3 bedroom home with 1.5 bathrooms, and a finished basement has been thoughtfully renovated throughout. Gourmet kitchen has Espresso shaker cabinets, Santa Cecilia granite countertops, beveled subway tile back splash, and stainless steel appliances. Large main bathroom is located on the second floor and includes many modern upgrades, such as a jetted soaking tub, subway tile, 12″ x 24″ porcelain tile flooring, and a double vanity. Three nicely sized bedrooms have plenty of natural light. 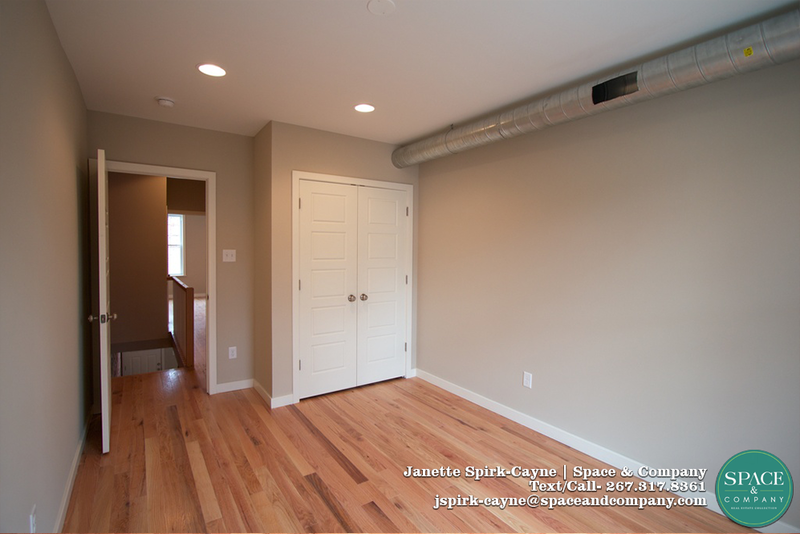 This home has many upgrades including, exposed brick, exposed ductwork, 3 1/4″ hardwood floors in a “rustic natural” stain, craftsman style wood stair rails, new windows, brand new high efficiency heating and cooling, new electrical service, recessed lighting, and brand new pex plumbing. 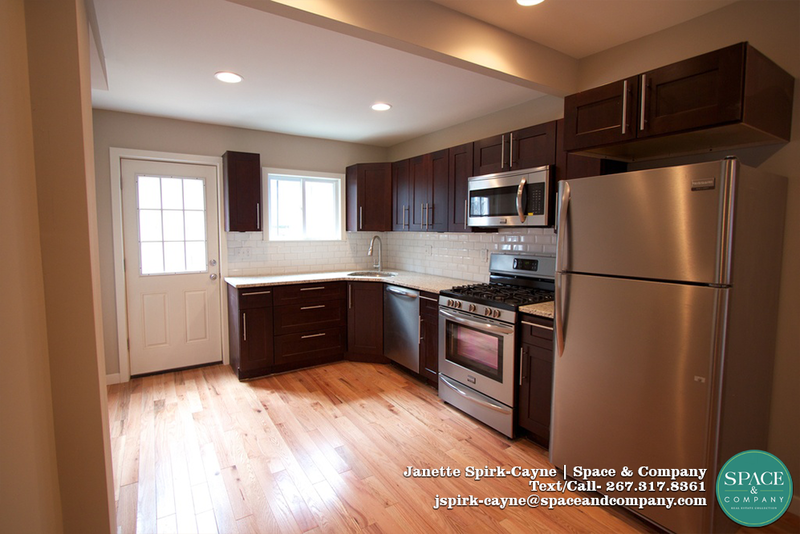 This is a great home in one of South Philly’s hottest neighborhoods, full of new construction and development. 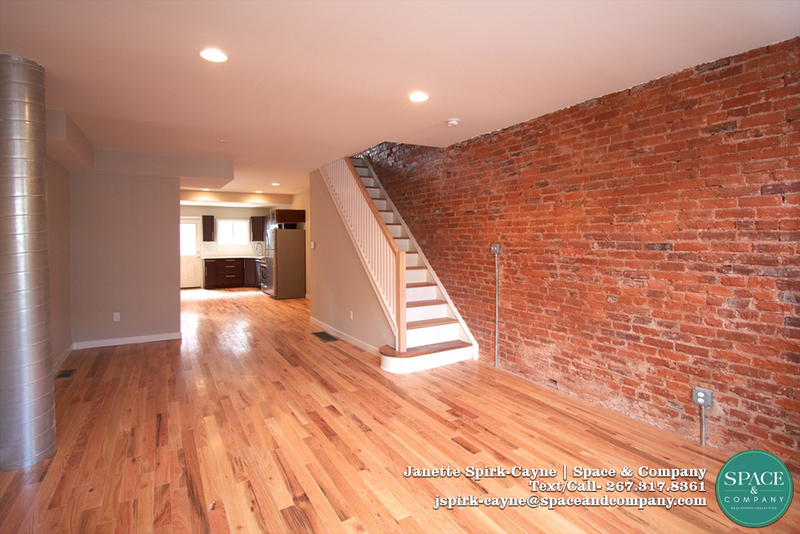 Situated within walking distance to Center City, & lots of great bars and restaurants. NOTE: Construction is not complete in the basement, and back yard, which will have privacy fencing. Finished basement has 18″ x 18″ travertine tile flooring. Property will be delivered with Basement half bath roughed in and not completed. 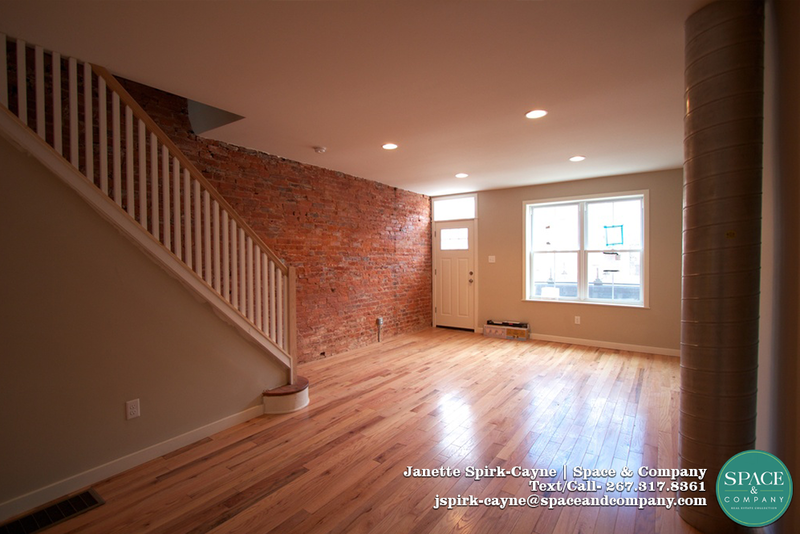 Builder may complete half bath as an upgrade or with an acceptable offer. Please inquire for more details. Tax Abatement pending. *Photos of back yard are of a different project by the same builder.